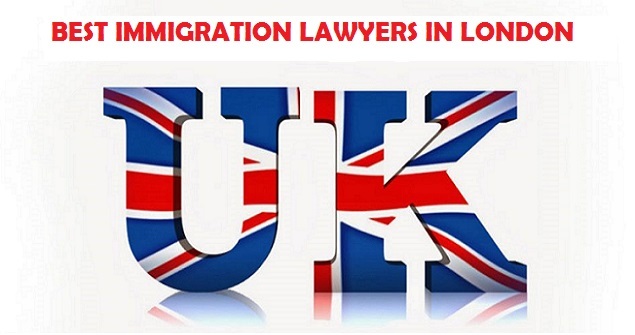 If you are in need of immigration advice and are based in the South East of the UK you will need the assistance of some of the best immigration lawyers in London. The legal teams that you find listed here will be able to offer you all of the help that you require to have the best chance of succeeding in your immigration case. OTS Solicitors are one of the leading firms of solicitors that specialize in immigration law. They have more than 60 years of combined knowledge and experience in this area and offer some of the top services in this field in the UK. Their team of lawyers is all highly recommended and is ranked among the top performing lawyers in the immigration sector. Holders of the highest Law Society Accreditation award, they have a high rate of success and always ensure that they cultivate a thorough understanding of each client's case before the first consultation. Dedicated to providing outstanding service to their clients, they can advise on a wide range of immigration issues including appeals, spouse visas, work permits, student visas, EEA applications, asylum rights, citizenship and business visas. 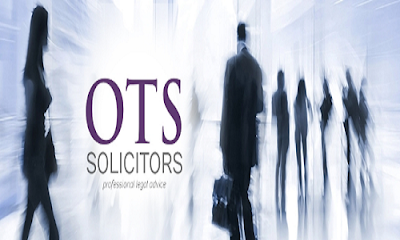 Whether you need assistance in bringing your partner into the country, need to apply for a visa to remain in the country or have to appeal a case, OTS solicitors are sure to be able to assist. 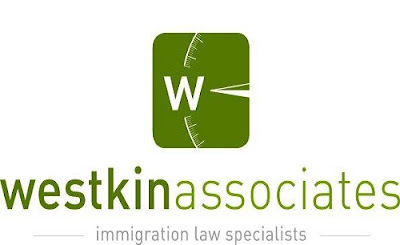 Westkin Associates are a firm of leading immigration solicitors with a base in the heart of London in Mayfair. Focusing on all areas of immigration law, this firm specializes in Tier 1 business visas for Entrepreneurs and investors and Tier 2 general business visas; however they also handle all other types of immigration problems such as asylum, human rights and spouse visas. Westkin Associates have exacting standards and support clients throughout the process of their case, starting with a one hour consultation in their offices. They also offer a form checking service to go through cases that have been prepared for the immigration authorities to ensure that everything is in place. Their team has more than 14 years of experience in the field and has an excellent reputation in the industry. 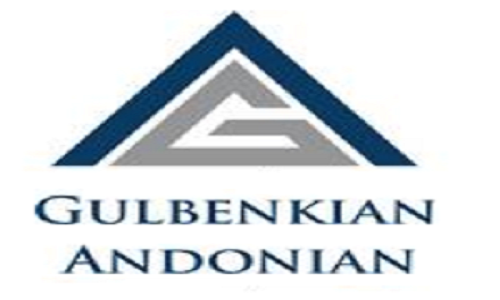 Gulbenkian Andonian is known as one of the UK's top law firms with a specialist in immigration law. Their team of lawyers is all very experienced and able in the field of immigration and serves clients all over the world. Established as long ago as 1985, Gulbenkian Andonian have a long pedigree and plenty of experience in this area of law, working with both business clients and private individuals who require assistance with an appeal or with obtaining a visa. The firm can assist with all types of issues including applications for visas, asylum law, family and spouse visas, obtaining British Citizenship, immigration appeals and judicial reviews. 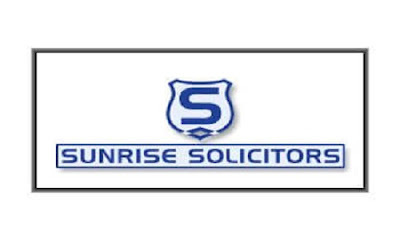 Sunrise Solicitors are among the leading specialists in human rights law and immigration in the UK. Providing all aspects of legal advice within these fields they deal with clients from all over the world, they are based in London, within South Wimbledon, and have a skilled team of reliable and professional legal representatives who can handle a wide variety of cases within this area of law. Offering a professional service with affordable fees and payment terms that are flexible enough to fit into any client's budget. They are regulated by the SRA and are highly qualified to provide the best legal advice on matters as diverse as working visas, asylum protection, immigration appeals, family applications and obtaining British Citizenship. 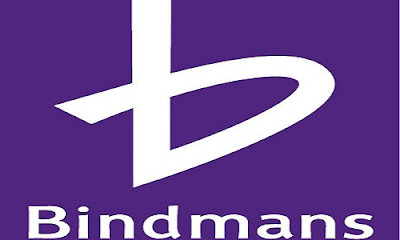 With an excellent national reputation, Bindmans is well known for their high quality work within the field of immigration law. Their service to clients is not only sympathetic and efficient but also very cost effective. They can deal with all kinds of problems including obtaining visas to work or study in the UK, bringing family members into the country, or assisting unlawfully detained immigration detainees. Led by an award-winning team of solicitors, this firm specializes in acting on the behalf of children in matters of immigration. The team have a broad focus across all aspects of this area of the law and have a wealth of experience and knowledge to draw on to find the perfect solution to clients' issues.